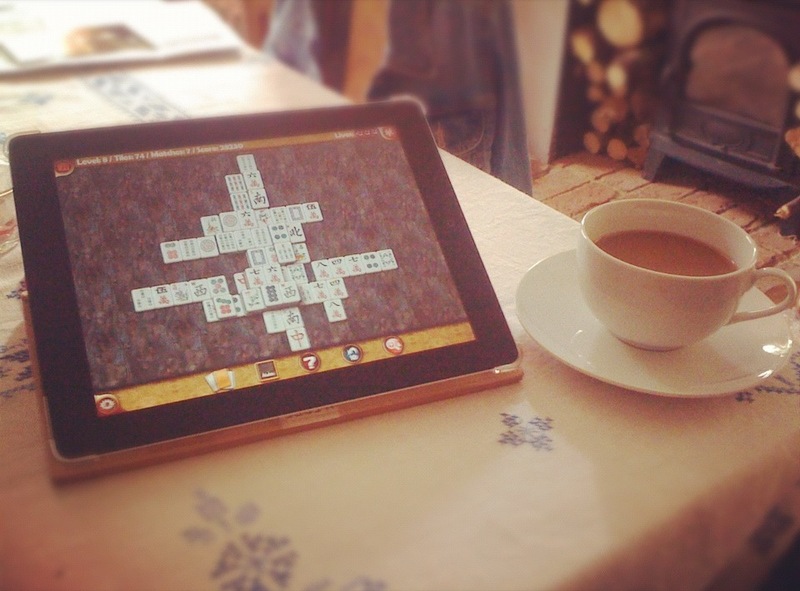 There are days when half an hour with a game of Mahjong and a freshly ground coffee are just the ticket. Download the Mahjong app. I challenge you not to find it relaxing.